This year's MineCon Earth livestream is set to air in just a few weeks, which will celebrate the best of Minecraft, while also looking ahead towards its future. But part of its future is now set to be determined by the MineCon Earth viewer. Those who tune in to the MineCon Earth livestream will get a chance to vote on which biome the folks at Mojang will focus on updating next. 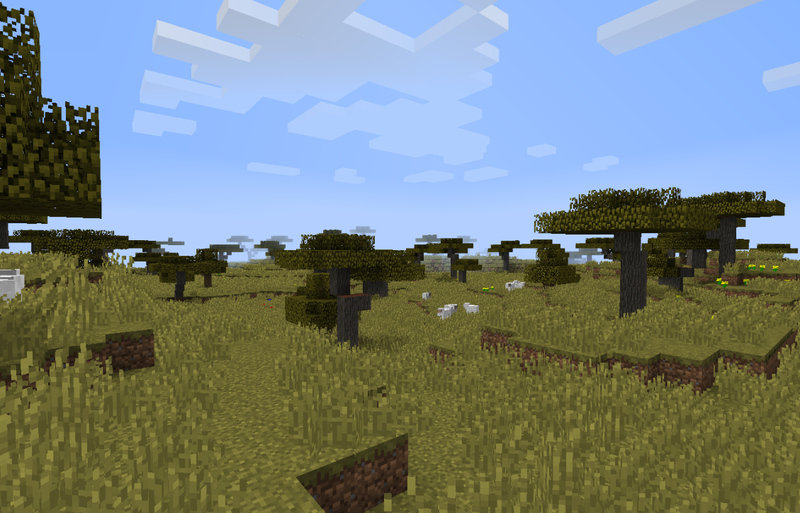 Minecraft contains a multitude of biomes, so there's a chance the choices will go beyond the examples (Taiga, Savanna, Desert) shown. Last year's MineCon Earth featured a first look at The Update Aquatic, which focused on the game's oceans and water physics. MineCon Earth is set to air its livestream on Saturday, September 29. For more information, visit the MineCon website.